Snoop Dogg will be honored with a star on the Hollywood Walk of Fame on Nov. 19, the Hollywood Chamber of Commerce has announced. 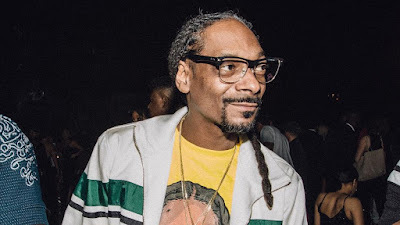 Jimmy Kimmel will be on hand to honor Snoop. He will be joined by Leron Gubler, president and CEO of the Hollywood Chamber of Commerce, which administers the stars.